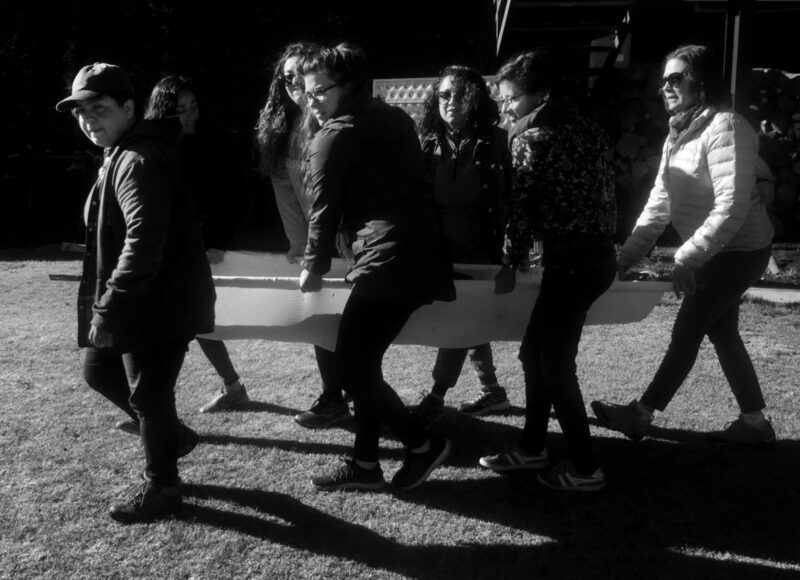 During February 2019, the IWMF staff provided invaluable and potentially life-saving training to our group of Adelante fellows outside of Mexico City. 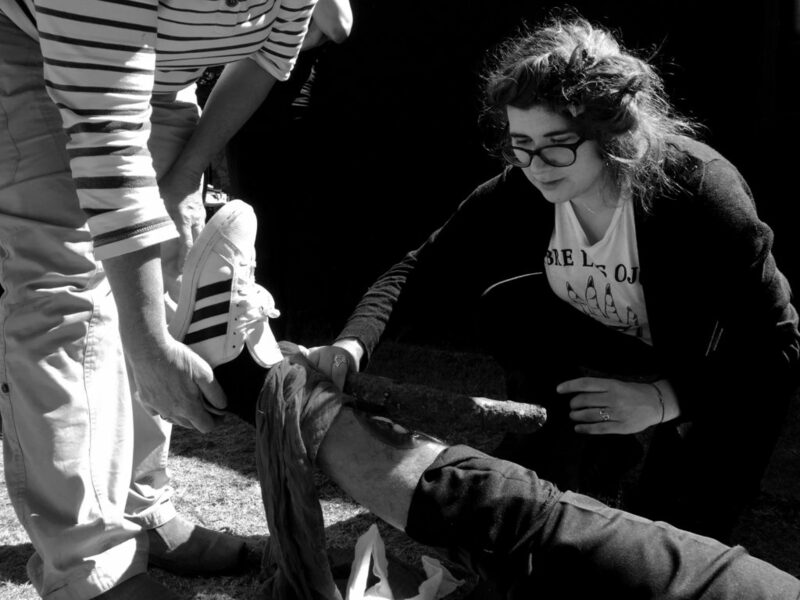 Since 2014, the IWMF has hosted more than 33 Hostile Environment and First Aid Training (HEFAT) courses and instructed around 500 journalists around the world. The training focuses on teaching self-defense, first-aid and situational awareness. I feel incredibly grateful that this type of four-day training is available for women journalists. Leaving the HEFAT, myself and Seattle Times colleague Corinne Chin hoped to create a first-aid kit to have available on assignment in our vehicles. 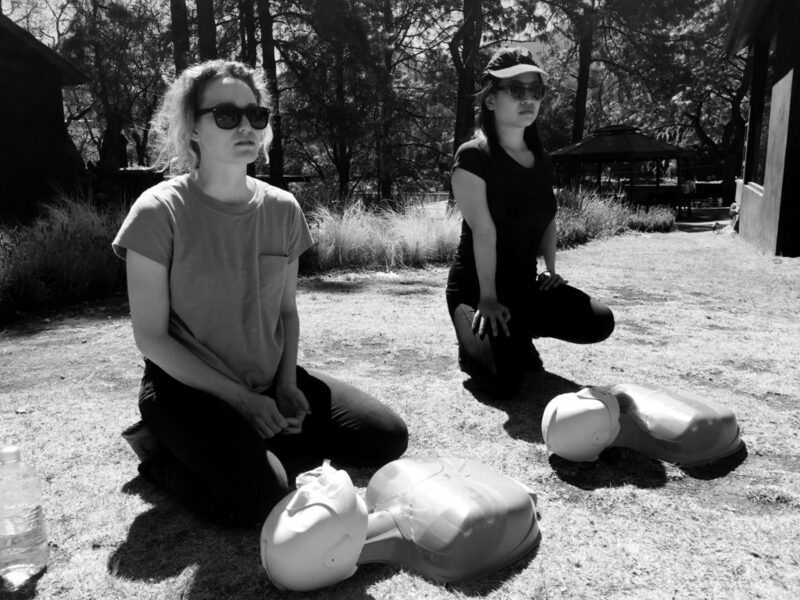 The IWMF security team helped me to create list of supplies and purchasing links that IWMF fellows can reference for building their own first aid kit. Electrolytes with sugar. Watch for common symptoms of dry lips, dizziness. Before travel to another country, check on the the immunizations that are needed for where you are traveling.